The reality is investing in more training, knowledge bases or scripting tools is not working. 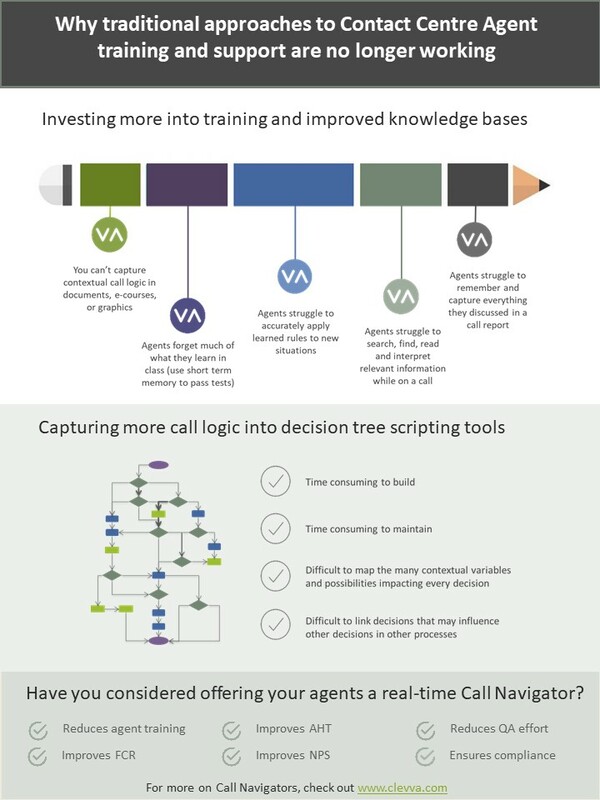 Agents still struggle to handle all calls like an expert. Its time for a completely new approach. Its time for Call Navigators.